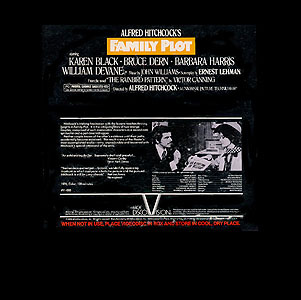 The final film from the master of suspense is said not to have been directed by him at all. It does include his trademark cameo appearance however. 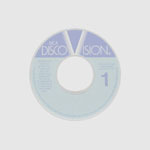 Regardless, the transfer to DiscoVision is very well done, even with the dark scenes. The audio is a bit overdriven, but this seems to be the standard for DiscoVision of the time. 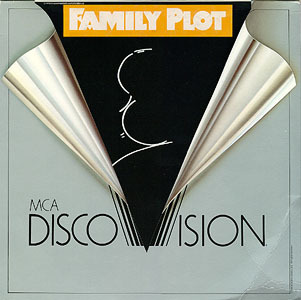 MCA Home Video released a new version of Family Plot in March 1988 as a 3 sided CLV disc (Catalog #: 11005).